If you want your face to be always as fresh and healthy as the Hollywood actor’s, you’ll have to stand in front of the mirror a little longer than usual. Here are 6 basic rules of skincare that will be useful not only for your girlfriend. First, wash your face with a light cleaner to get rid of deep contaminants, otherwise, the remedy for removing dead skin particles will not work. Apply a facial scrub in a circular motion, because a rough rubbing irritates the skin and can cause microcracks. It’s better to do this in the shower because the steam from the hot water helps to soften the skin. At first, perform the procedure once a week, so that your skin gets used to light peeling and doesn’t react to this with irritation. Then go to 2-3 times a week to make the skin look smooth and healthy. “Wash with a light cleanser, it doesn’t deprive the skin of moisture,” – advises a dermatologist from Rhode Island Carolyn Chang. If you have an oily skin and often acne, buy a cleanser that contains salicylic acid or benzoyl peroxide so that it absorbs oils and relieves rashes. If your skin is not perfect, you need to moisturize it every day. The correctly selected lotion will help to keep the skin clean and smooth out the manifestations of old age (sagging, wrinkles and uneven color). Well suited lotions with almond oil or an extract of an oil tree, ingredients that moisturize, soften, protect and nourish. 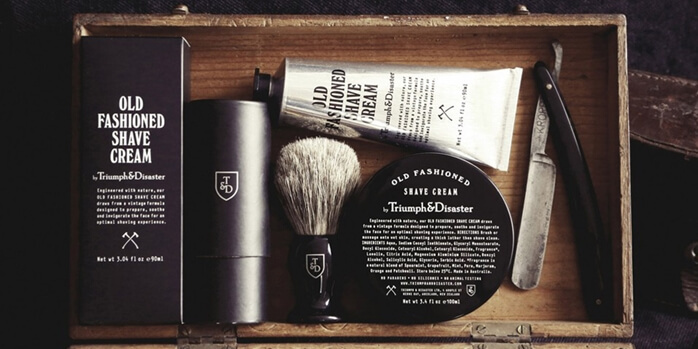 Finally, apply a quality shaving cream directly over the oil and carefully rub it into the beard area. The electric shaver is suitable for most skin types. 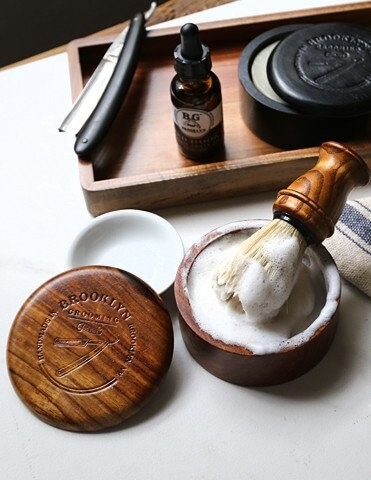 But if you are a patient esthete with insensitive skin, you can use a straight razor with quality products before and after shaving, just do not cut yourself. 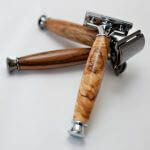 If your hand can tremble, buy a traditional 3 or 5-blade cartridge razor that will ensure a smooth shave with minimal risk of cuts. The skin absorbs up to 60% of what you are pouring on it, so avoid the classic alcohol lotions that dry the skin. New fluids, balms, and gels that contain anti-inflammatory ingredients, such as oil tree extract and aloe, work better and softer. I hope these simple skincare rules will help you to look and feel good. As our slogan says “Respect Your Face”. And here are some great skincare products you might be interested in.